View webinar calendar. Search by topic. Michigan Bankers Association is proud to announce a partnership with Blue-U Defense. Blue-U Defense shares in the same passion as MBA to help protect our constituent’s most valuable asset, their people. View more information. 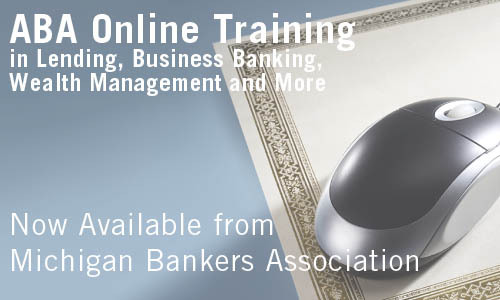 ABA eLearning provides training and certificate programs in all areas of banking. ABA Briefings are an efficient and cost-effective way to stay on top of current issues facing the banking industry. View courses. 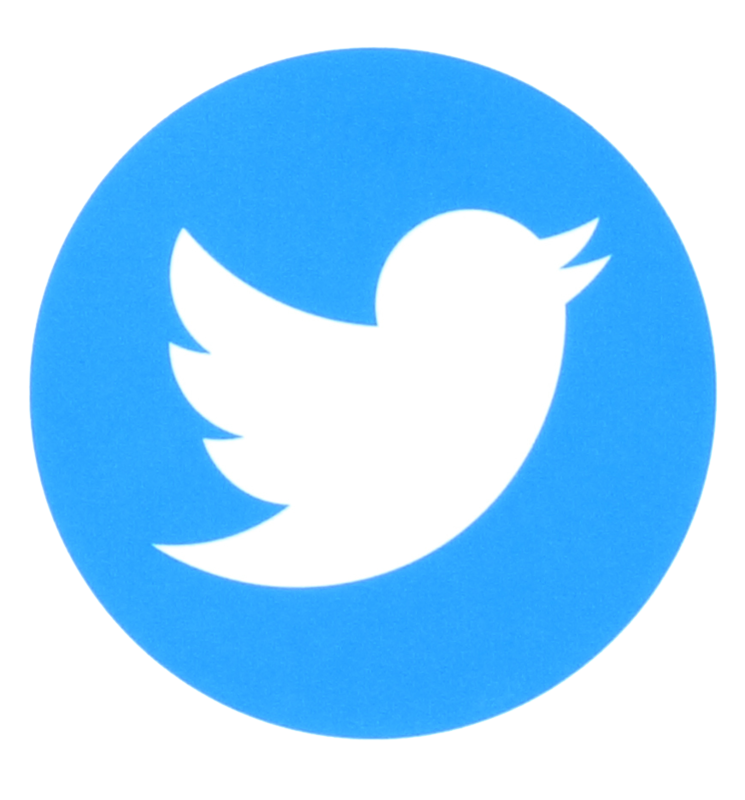 Click for a list of ABA Briefings (select Member).